EPI helps public sector organizations engage people. We help teachers engage students and their families, leaders engage their staff, and organizations engage their clients and communities. 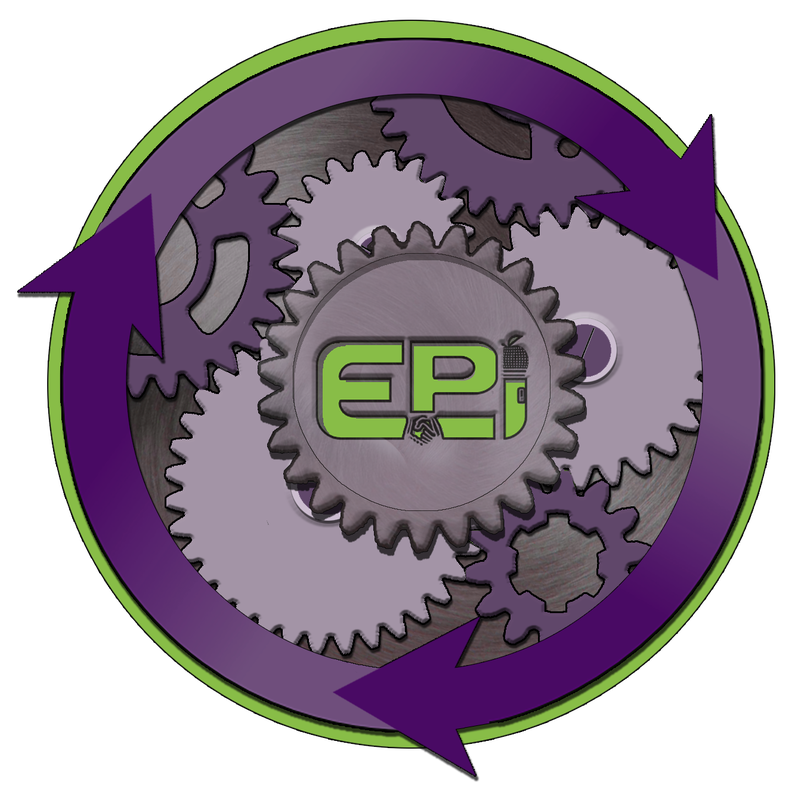 EPI frames our engagement strategy around the wheel of positivity. Basically, engagement requires we motivate people, design meaningful and relevant activities for them, and provide positive feedback. Sounds easy, but many barriers can prevent engagement, so EPI works with organizations to identify and mitigate barriers to engagement, including knowledge gaps, attitude gaps, or logistics gaps. We use our 7C Commitment Framework to help organizations move beyond compliance to a commitment to reform. We also design comprehensive communication strategy to help organizations send messages that motivate and engage in program evaluation to help organizations learn whether or not their efforts are working. Click below to learn more about our work with engagement.